Iry Paret's done his time -- two years for manslaughter in Louisiana's Angola State Penitentiary. 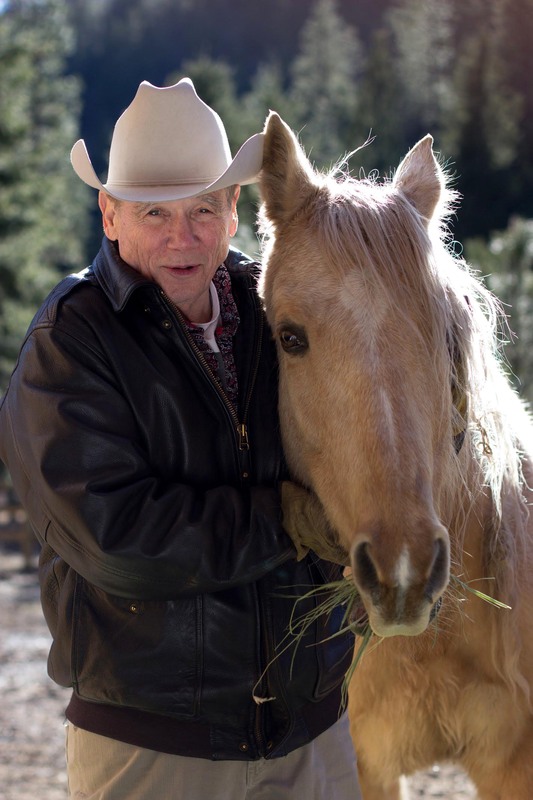 Now the war vet and blues singer is headed to Montana, where he hopes to live clean working on a ranch owned by the father of his prison pal, Buddy Riordan. 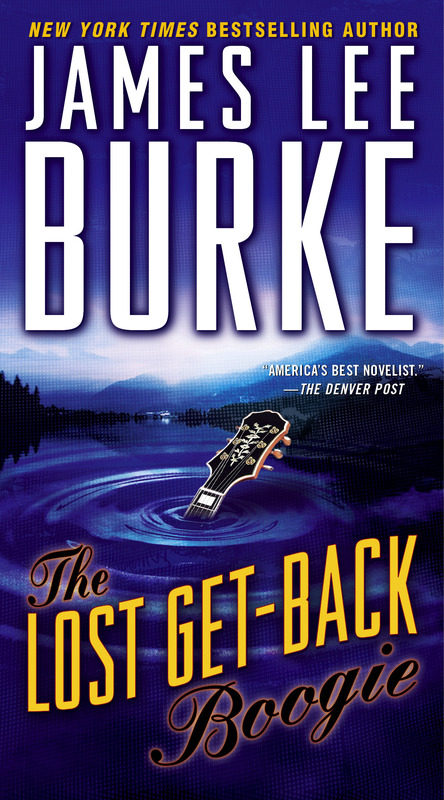 In prison, Iry tinkered with a song -- "The Lost Get-Back Boogie" -- that never came out quite right. Now, the Riordan family's problems hand him a new kind of trouble, with some tragic consequences. And Iry must get the tune right at last, or pay a fateful price.